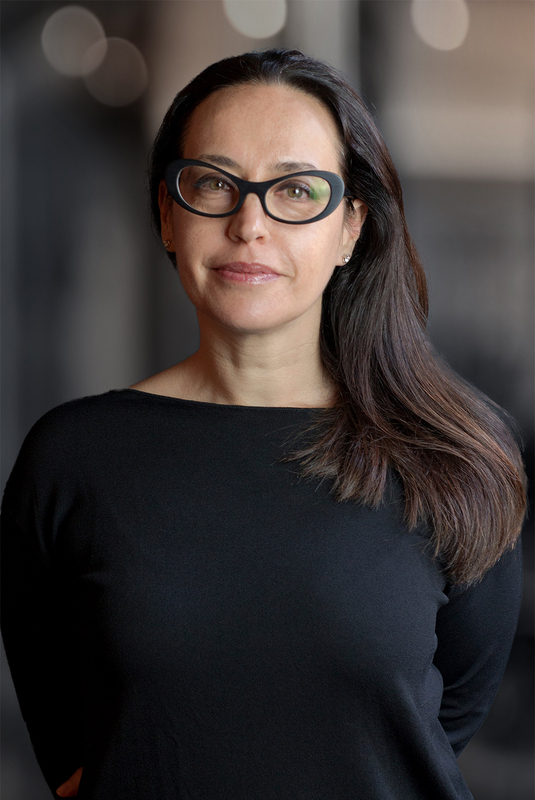 Loredana Rondelli has significant experience in employment relationships, redundancies, corporate reorganizations, executive relationships, collaboration and agency, assisting both Italian and foreign clients both in the judicial and in the out-of-court stage. She has been a lecturer in Law professions at the Faculty of Law of the University of Perugia. She is the author of numerous publications on labor and social security. Loredana Rondelli has been partner of Nunziante Magrone since 2012. 1997-2011 – Assistant professor in Labor Law University of Perugia. “Sul termine di proposizione della domanda di adeguamento dell’indennità di disoccupazione agricola”, note to Cass. 9.6.97 n. 5160, Giust. Civ., 1998, I, 1429.